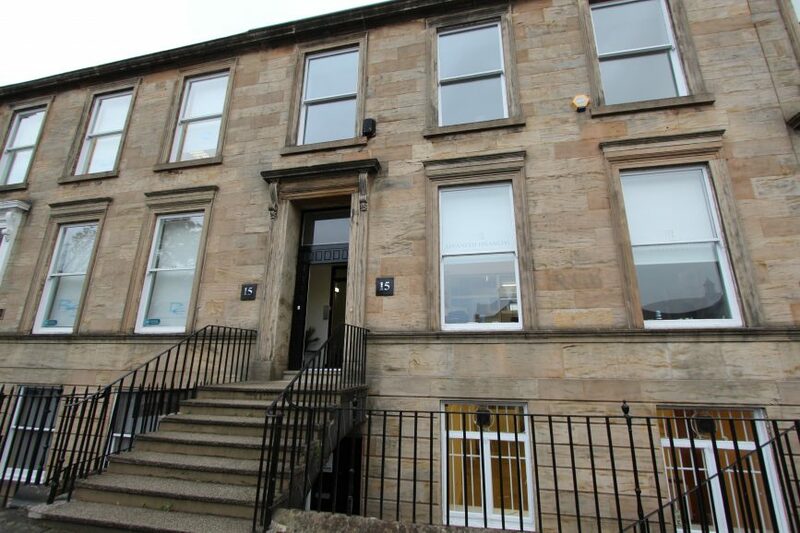 Excellent trading location in the heart of Shawlands• Offers in excess of £375,000(THREE HUNDRED AND SEVENTY FIVE THOUSAND POUNDS) exclusive of VAT. 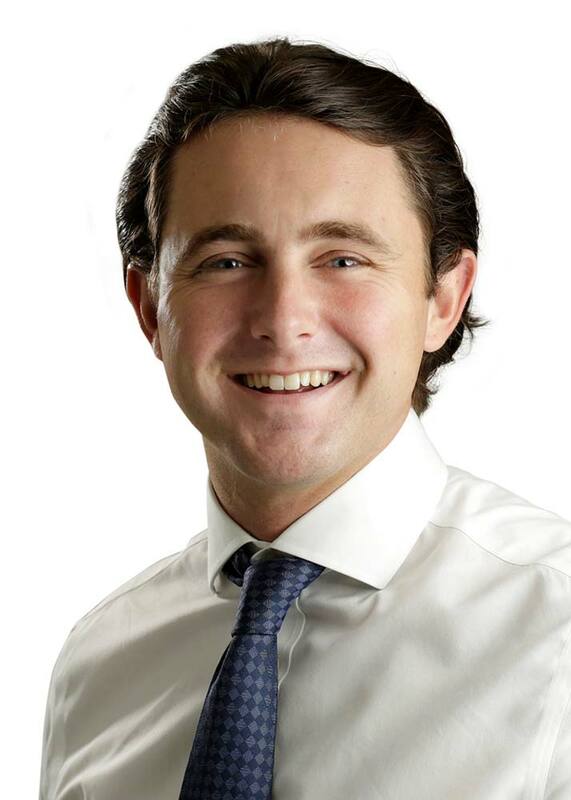 A purchase at this level would reflect an attractive Net Initial Yield of 8.36% allowing for purchasers costs at 3.7%. a pitched and slated roof. The property benefits from a prominent corner position with full height glazed returned frontage. Internally the premises are well fitted out as a fish & chip shop in the corporate style of Blue Lagoon. 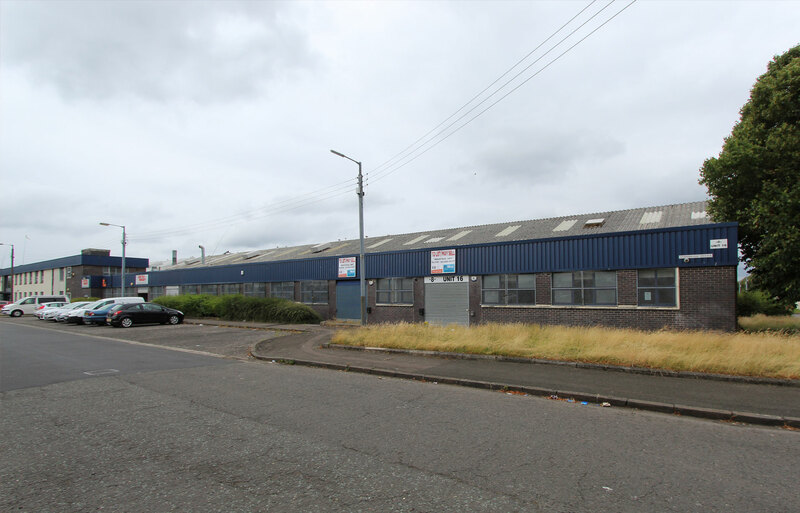 The subject property is located in close proximity to Shawlands Cross on the south side of Kilmarnock Road at its junction with Skirving Street. 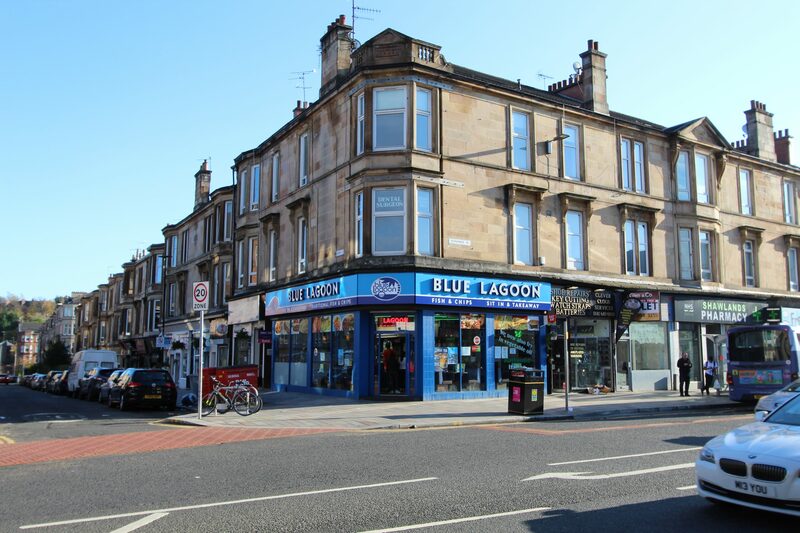 Shawlands is a vibrant location and has been long established as the main retail, leisure and cultural centre to the south side of Glasgow. 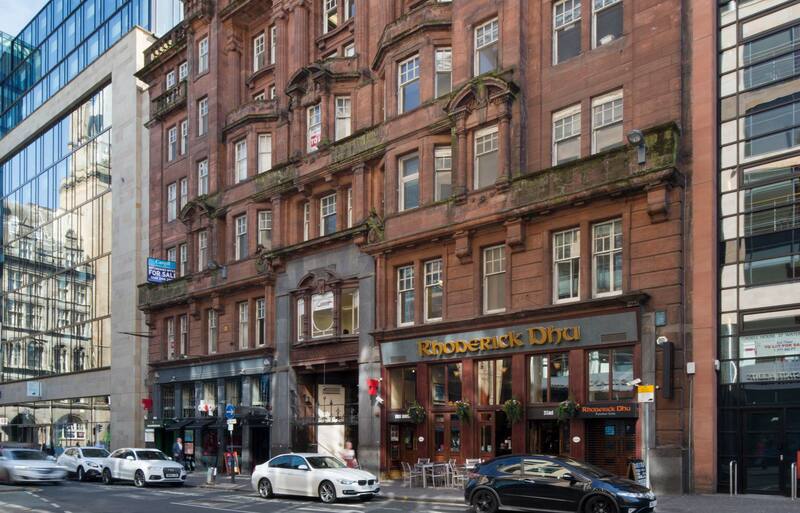 Nearby national occupiers include The Clydesdale Bank, RBS, Greggs and The Money Shop along with a variety of independent retailers, cafes and licenced premises. Glasgow is the largest city in Scotland, the commercial and industrial capital of the country and the administrative centre for the West of Scotland, with an urban population of approximately 1/1 million people and a total catchment population of over 2.3 million people within a 40-minute drive, making Glasgow the third largest urban centre in the UK. 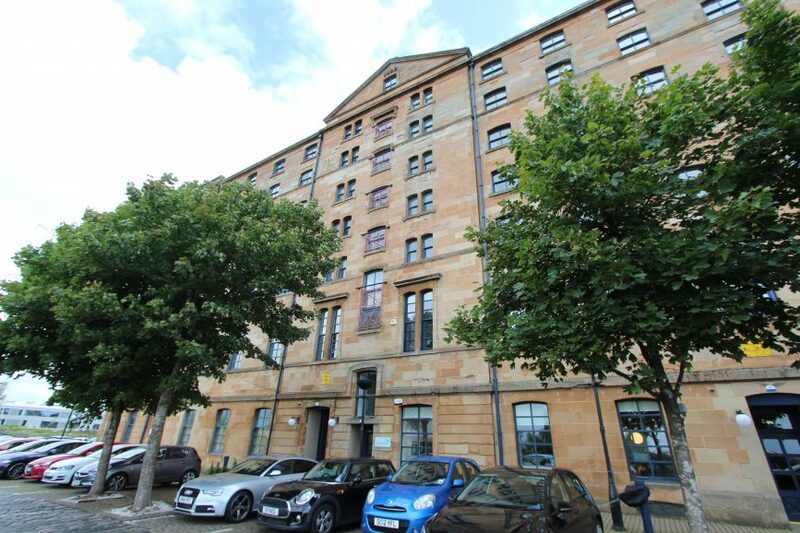 Glasgow boasts a strong, vibrant and growing economy and hosts the headquarters for a number of Plc companies including Scottish Power, Clydesdale Bank, Weir Group and Scottish Mutual Insurance.